TracFone Product Review - What is a TracFone? How Does a Trac Phone Work? What is a TracFone and how does it work? First of all, a TracFone is a pre-paid phone plan that does not require signing a contract. It is probably best for users who do not use cell phones often, or else buying minutes very often could become expensive. I recently helped a friend to activate the TracFone he had just purchased. He was planning to take a cross-country trip and doesn’t own a personal cell phone. First, the phone has to be charged. Next, by following the instructions that came in the package, I found the activation process to be pretty easy, consisting basically of punching in a code and waiting for the code to activate. Activation took less than an hour. Next, we put in some key phone numbers, and my friend’s cell phone was ready to go. He took it on his trip, used it many times, having no trouble with dropped calls, poor reception, or anything else. The phone did everything to fulfill his basic cell phone needs. Good report! What about Wal-Mart's Straight Talk Mobile Plan? You've heard that Wal-Mart's Straight Talk cell phone service is cheap, but is it worth the price? For me, it is. Here is a review of Straight Talk's cell phone service. When is TracFone a good choice? For someone who doesn’t use a cell phone often, the TracFone is a good choice. Like my friend did, you could buy only 100 minutes to last you for several months. Be sure to check when your phone deactivates if you don’t purchase additional minutes. This time frame is usually three months. If you let your phone go inactive, you will lose your remaining minutes, as well as your cell phone number. Basically, at this point, your TracFone is dead, and you will have to reactivate your service and set up your phone with a different number, which could be an inconvenient pain. However, if you don’t plan to use the phone again until your next cross-country trip, then letting your phone deactivate might be just the right option until you need a cellular phone again. Many of these mobile telephone providers offer prepaid plans while others require contracts. You can do side by side comparisons online, using online coupons to save on the plan of your choice. With Telecommunications Promo Codes, save online on the TracFone or any other provider you choose to fit your needs. I purchased a tracfone from a tv show. I’ve registered it but never used it. I can’t use it now because I can’t remember my password. 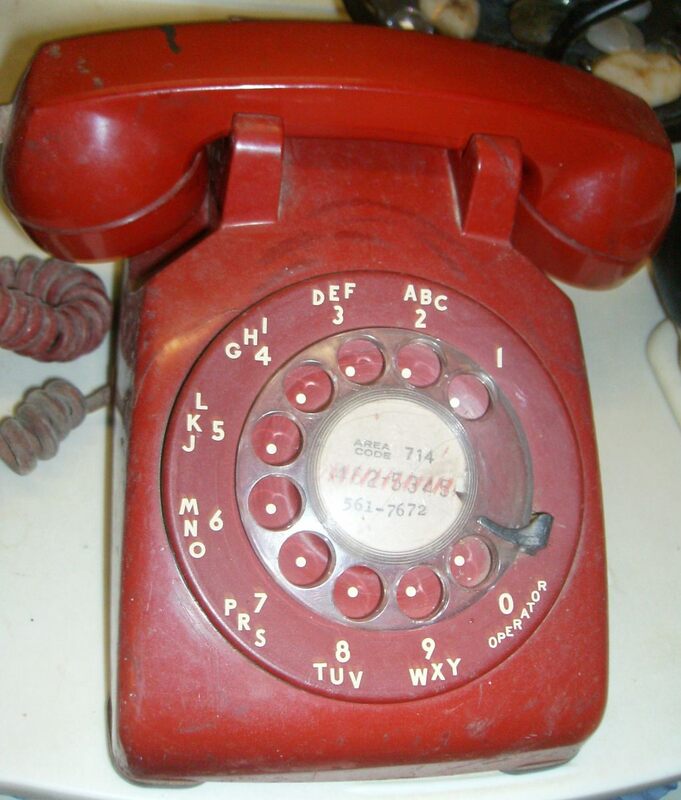 When I called tracfone the only way I could clear my old password was to hold two buttons for a long time until a prompt came on the phone. No one has been able to hold the buttons down long enough to complete this task. Help! I want to stop the text messages on trac phone . Don't use them but to delete it subtracts 30 minutes to try and it never works. I notified trac phon about losing my phone and they removed all information on it ,the niece I found my phone,,it took three calls to get someone to help me as each time they tried to get me to another person,all I got was busy signal.Any way today I found a gentleman who helped me put my information back in.Now it does not show that it's my name calling.lots of people don't answer if they don't know who's calling,too many telemarketers.please help me get it back on. Dani, that sounds like a good deal. It would depend how much you use the phone. I think $20 will get you about 60 minutes or more on a TracFone. So if you hardly use it, those minutes might last more than a month. It really depends on how much you use it. What you have sounds great if you don't have to worry about keeping up with minutes and buying more. I currently pay $20/month for my cell phone with a provider. No contract. I only use it to talk and I don't talk all that much. Don't need data or texting or apps. Would a Tracfone be even more economical for me? Thanks. Thanks for the information on Tracfones, and since I am the cow's lately always dragging behind everyone else. I am trying to save money and still be able to communicate. HI, Lisa! That's about what I do with texting; I don't use it for conversations much. I think that all phone plans will bill you for any texts received, but, like other phones, I'm sure you can block numbers. At least I would think so. With a lot of phones, you can use different services. 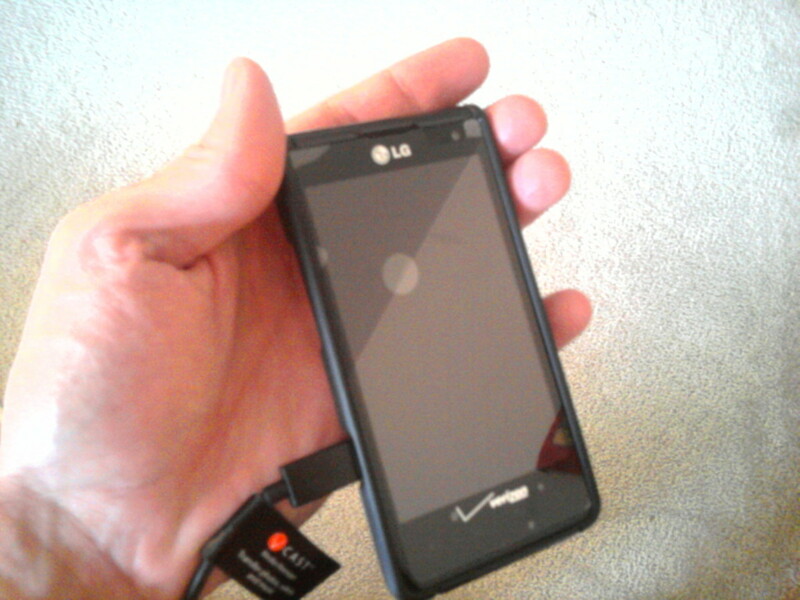 I'm not familiar with Verizon Pantech Jest, but it's possible. I would definitely check into it, as it's probably a better phone than the entry level TracFone. I'm sorry I couldn't be more definite with some of my answers, but I think checking into it is definitely worth a try, as the TracFone service is quite cheap! 1) My minutes get upped b.c advertisers have got a hold of my cell # and text me....I get billed for texts rec'd...is that same for TracFone? If yes, can I block certain nos. from texting me? 2) I currently have Verizon Pantech Jest...can I use that w.TracFone's service or do I have to buy a new phone? I live in a mobile home and I was told they don't work or get lousy reception. Just ask Susan......The trac fone concept is "pay as you go" since you purchase minutes to add to your phone.....no monthly fees or contract whatsoever......but I am not familiar with the actual phone or plan for a "pay as you go" cell......It sounds as if it's the same...unless there are additional charges for something.......Absolutely love our trac fones! Thanks, Joyce, for the comments. Glad you liked the hub! I agree, rfmoran. People think they have to have the latest and newest in everything technology-wise, it seems! Effer--Great comments. Thanks for adding to my hub--that's awesome to know how well the tracfone works for you! I have Straight Talk, but the TracFone might be even cheaper. I mostly use my cell for away from home and for long distance. I prefer to use a landline when I'm home. 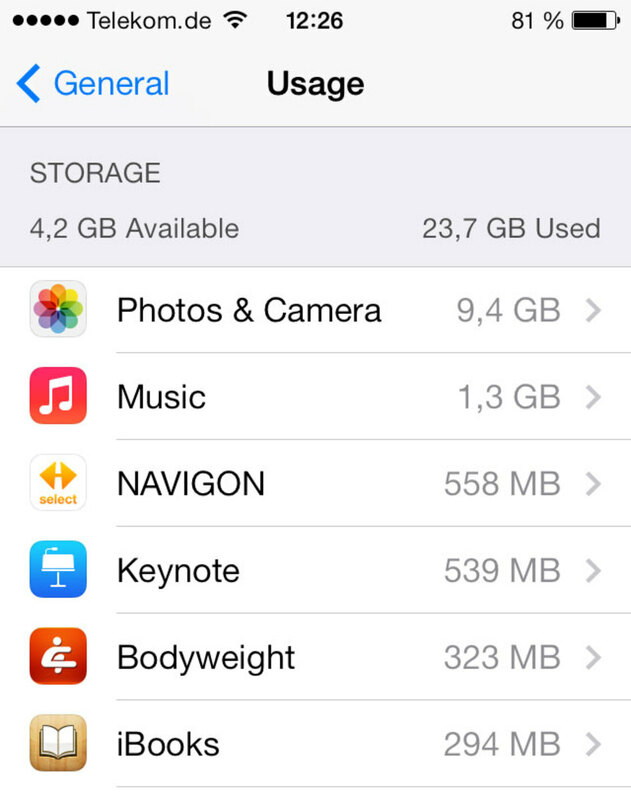 No way could I pay what many people pay for a cell phone per month! Geez! Good read, we have cell phone that do nothing but phone calls. This is okay with us because we don't have any children or grandchildren to call. 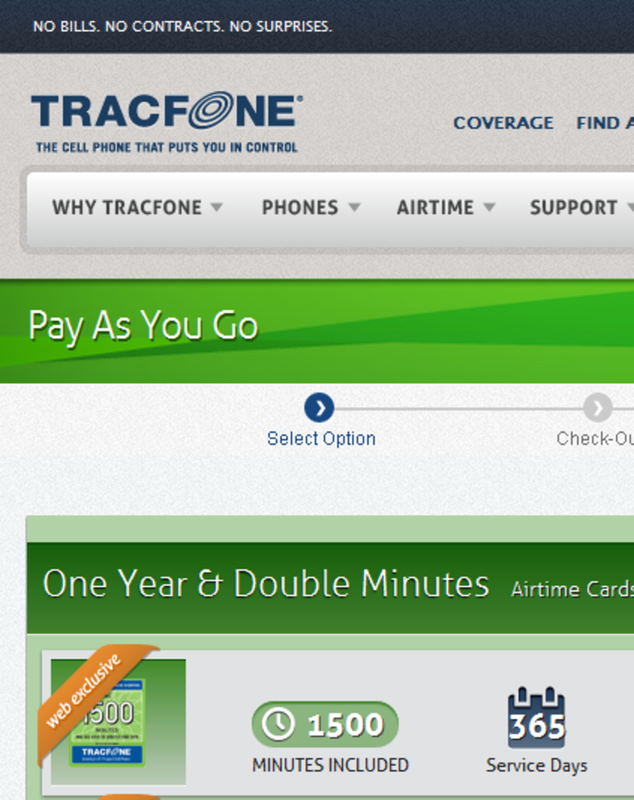 Is a Trac-Fone basically the same as a Pay As You Go? 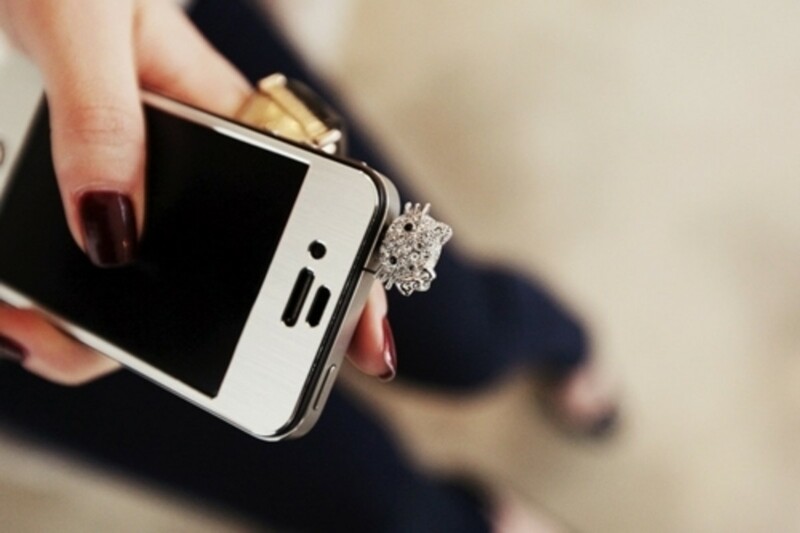 For us, a mobile phone is precisely that.....used only when not at home or in our office. In this type of situation, trac fone is without a doubt the most economical way to go! We love our tracfones. There is a variety of models to choose from. They have all the extras of any major company contract cell phone service...all the options & conveniences. Our tracfones NEVER drop calls....we have clear, perfect connections in areas where our friend's elaborate, expensive cells can't operate. You can buy the "double minutes" plan...(a one-time purchase) and there are always monthly promotional codes that offer FREE 40 to 60 minutes. They are simple 1-2-3....to add minutes to....and they have 24-hr cust service......via 800# or online support.